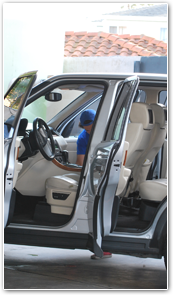 Call Naples Island Car Wash and Detailing to schedule an appointment for one of our exclusive detail packages. We will ensure your car gets the best possible care in a timely manner. Our detail expert will make your car look practically brand new! We look forward to hearing from you and to earning your business!